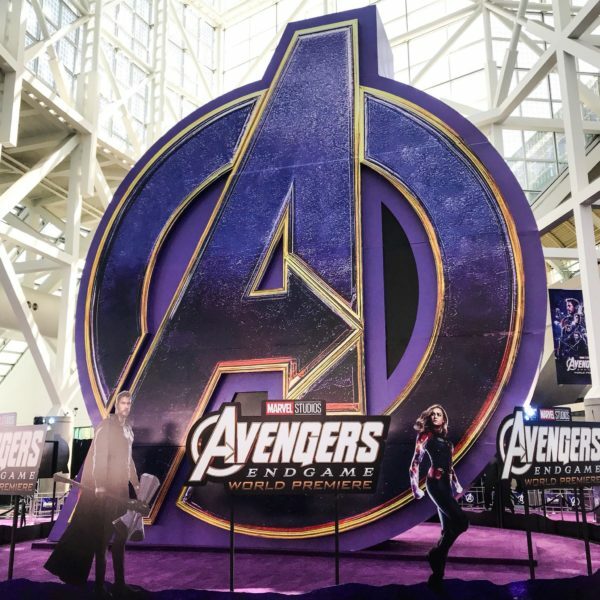 Avengers: Endgame Cast TCL Chinese Theater Imprint Ceremony Live-Stream! Avengers: Endgame Red (Purple) Carpet Premiere Highlights! Here are some highlights from the Marvel Studios Avengers: Endgame Red Carpet Premiere! Well technically, it was a PURPLE carpet! Here’s a giant Avengers “A” logo as seen on the Purple Carpet last night! 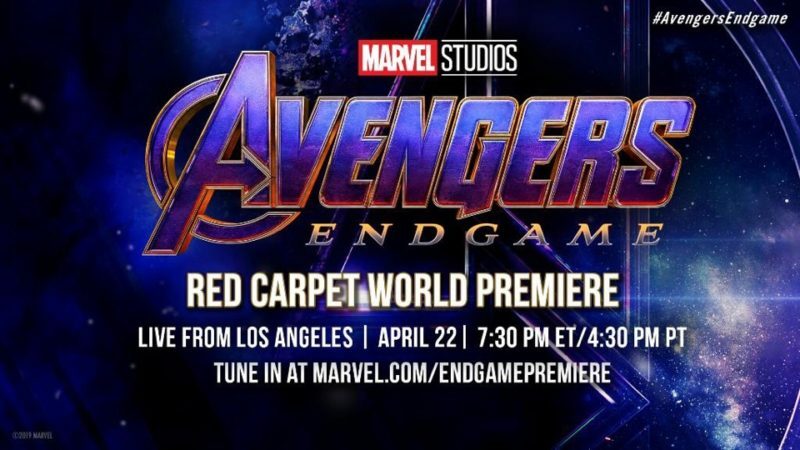 ICYMI: Watch The Live-Stream of the Marvel Studios Avengers: Endgame Red Carpet Premiere here!